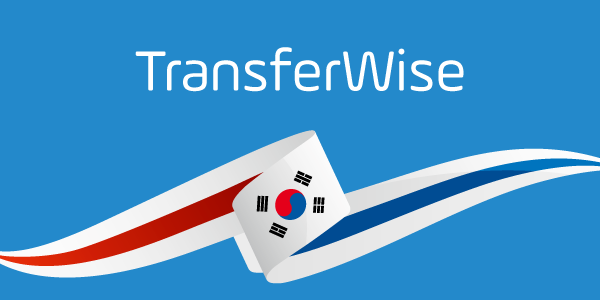 Earlier this month, TransferWise launched money transfers from Hong Kong. Now you are able to make transfers from and to Hong Kong dollars (HKD). Prior to making your first transfer, you need to get yourself verified first. To get started, simply upload your Hong Kong ID and address proof online. Recently, TransferWise has been able to lower their costs. Thus, they have reduced fees for money transfers from the following currencies on many routes: SGD, JPY, NZD, and AUD. However, for some routes they had to raise fees to cover their costs. Please check out their pricing page or their calculator for further details. You might also be interested in their Borderless account if you need a free multicurrency account with local US, UK, AU, NZ, and EU bank details.